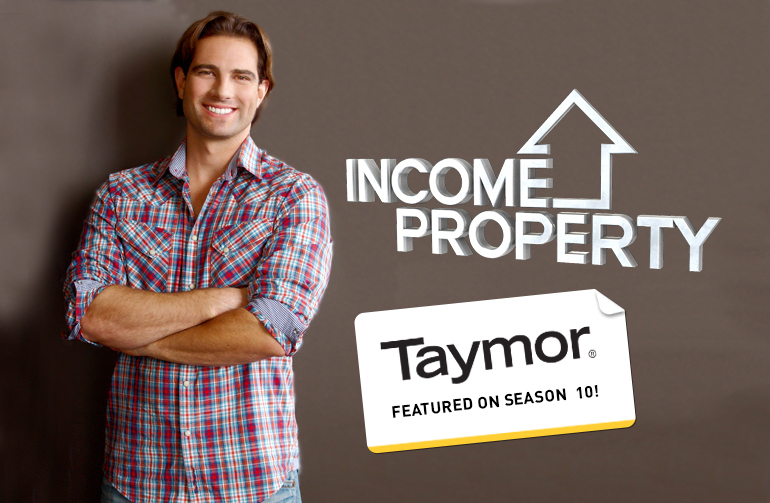 Income Property fans will see innovative new door hardware from Taymor on multiple episodes this season, as the show returns with a bang February 26th on HGTV at 9pm ET/PT. 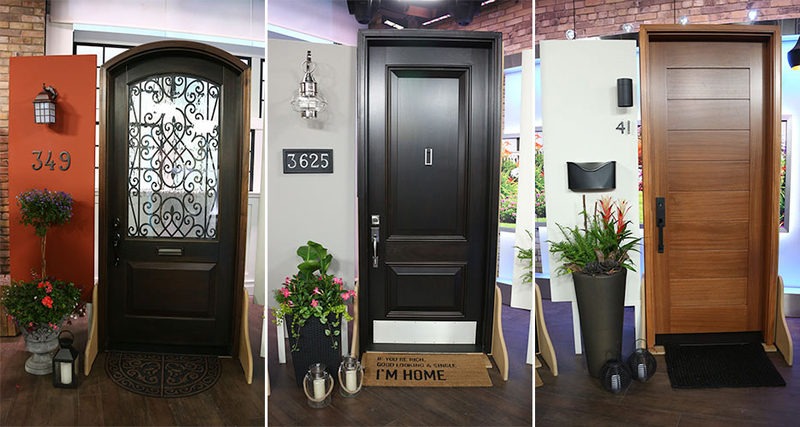 The show features handyman and real estate expert Scott McGillivray, who will be back to help eager home hunters find their ideal investment property. 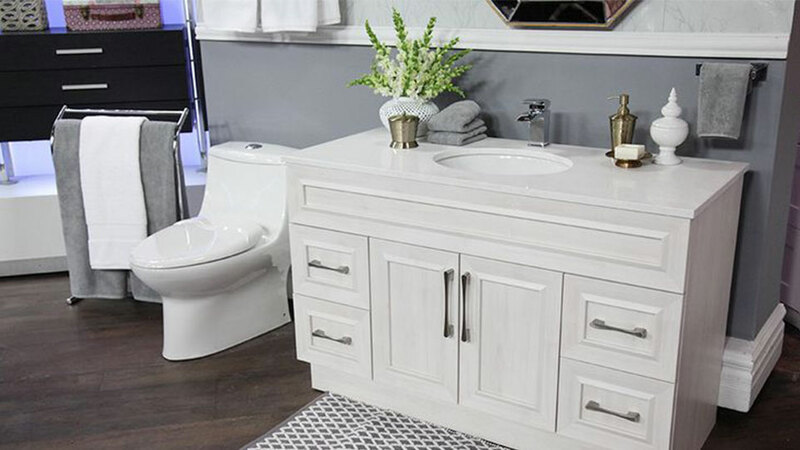 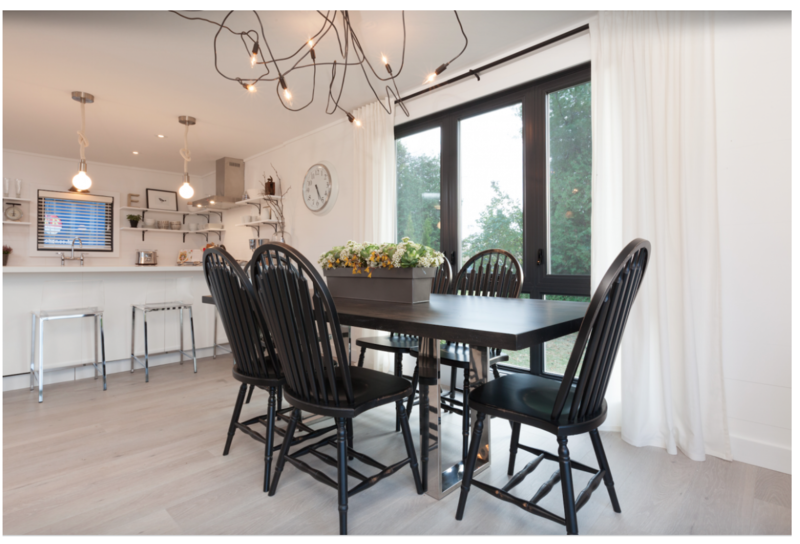 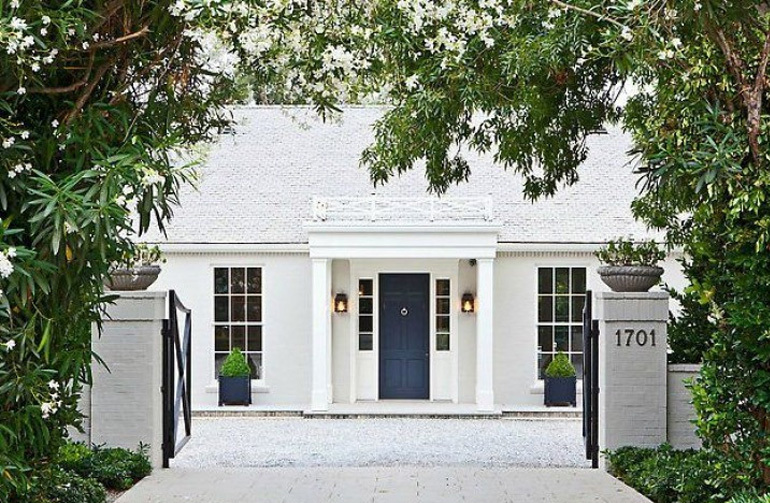 Watch for Taymor’s new Hint of Black collection amongst other top-selling Taymor products, as McGillivray plans and executes mindblowing renovations that provide long-term rental solutions for property investors.